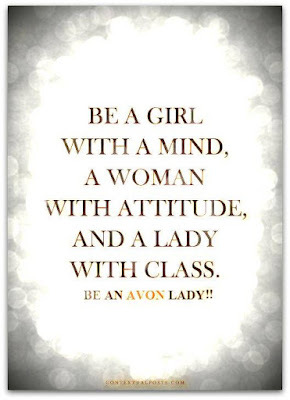 Becoming an AVON Representative is a choice you have to make for yourself. It is a choice I am so glad I decided to make! This journey has taught me so many things including customer service, money management, consulting skills, and much much more! 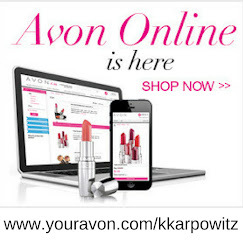 I chose to sell AVON because of the flexibility being an AVON Rep offers. I choose when I want to work, where I want to work, and how hard I want to work. Another reason I chose to join AVON is because of the values AVON holds on to. The AVON values are as follows: Trust, Respect, Belief, Humility, and Integrity. These values match my personal values and allows me to know I am working with a company I myself can trust! My goal as an AVON Rep is to help others learn to love themselves from the inside out! 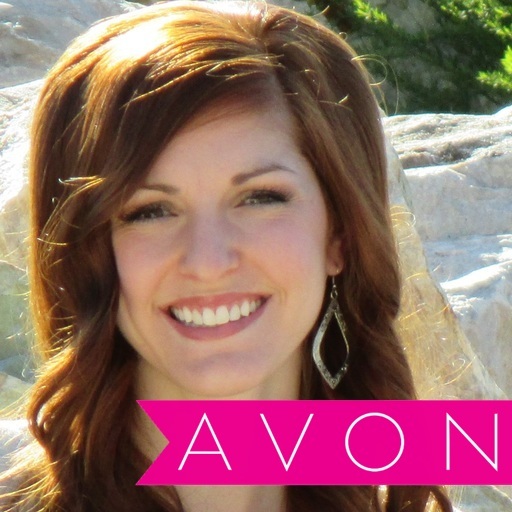 Becoming an AVON Representative myself has only solidified my Love for myself and the life I lead! 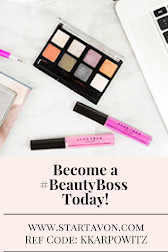 Join ME TODAY and become an AVON Independent Sales Representative and help others to learn to love themselves from the inside out! 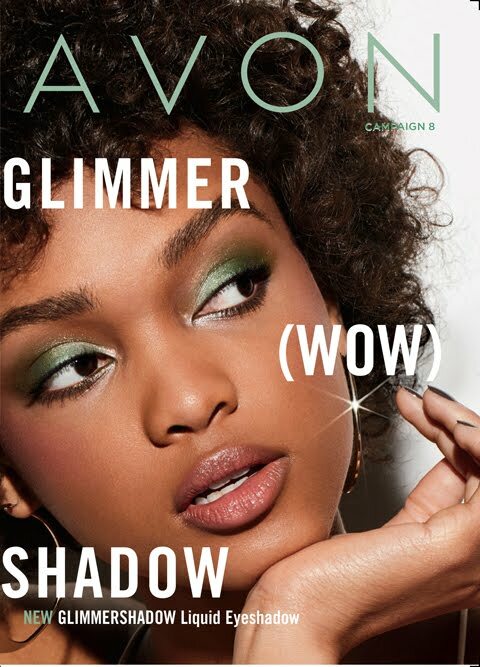 Follow these 5 simple steps to begin your Avon journey TODAY! Join me TODAY and help others learn to love themselves through Avon!